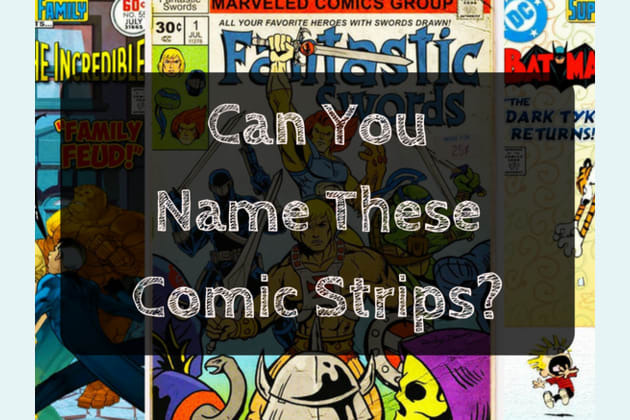 Can You Name These Comic Strips? Hey-o, someone's a COMIC STRIP GENIUS! Maybe you should read the comics section more often? Just like Charlie Brown and his quest to finally kick the football, you fell short on this quiz. But that's okay! Do the newspaper industry a favor and subscribe to one. Then you can read the comics regularly. And pretty soon, you'll be a mega expert! From *not* the main characters, to boot!